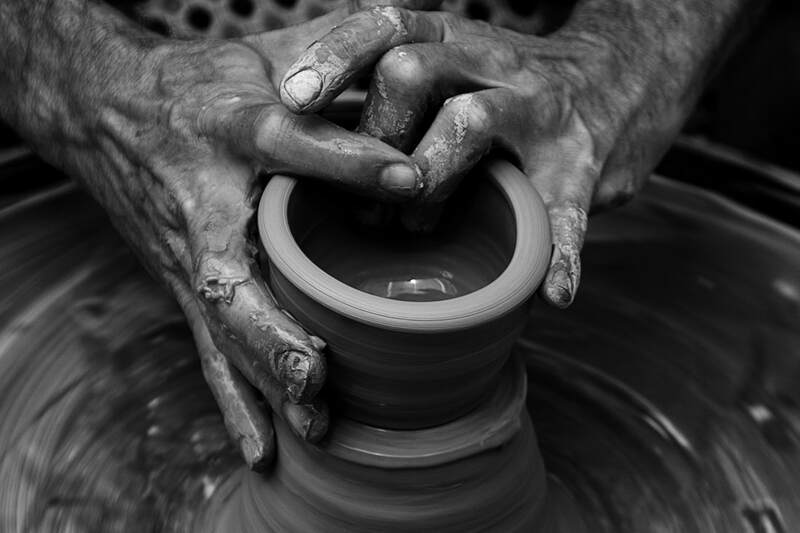 Choose to view ​print designs by type using the links below, or scroll down to see all. 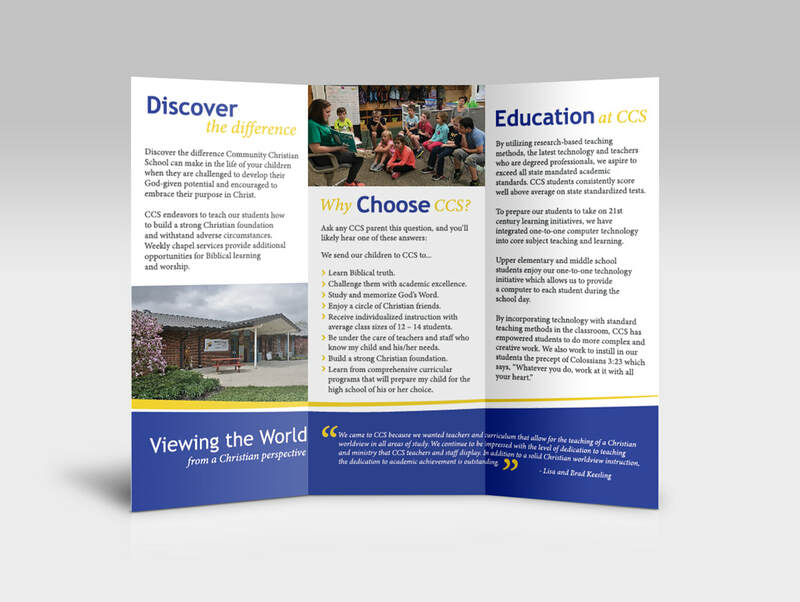 Below is a brochure (outside and inside) that I designed for a local school as part of a graphic design semester project in Spring 2019. Ivy Tech Community College in Indianapolis hosted a campus state-wide poster contest for National Distance Learning Week 2019 to encourage students to speak with their Ivy Tech advisor about online courses. My design, featuring a beautiful beach scene and the tagline, "Learn Virtually Anywhere," was rewarded third place in the contest.